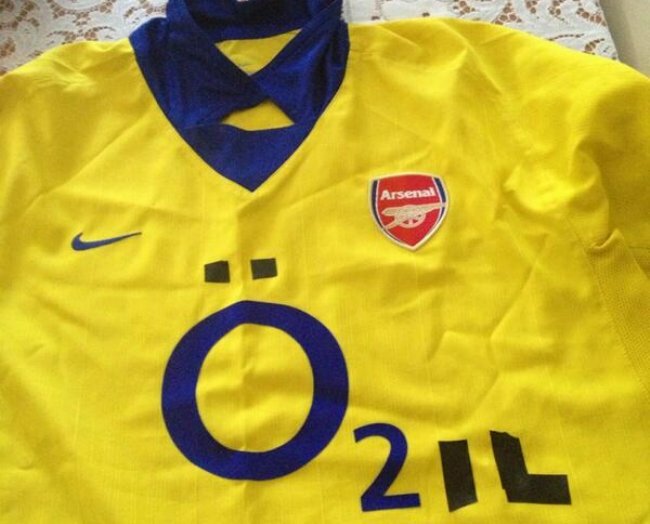 By Jove, he’s even remembered the umlauts! Such attention to detail! 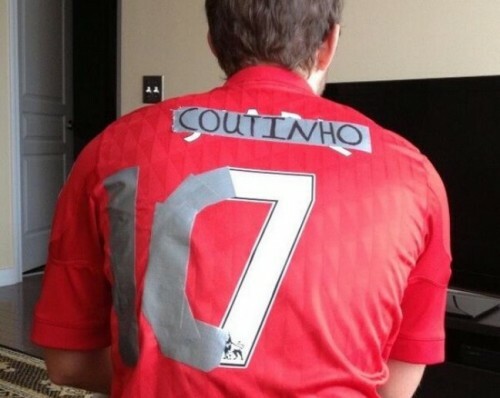 haha what an idiot, that makes the name on the front of the shirt… it’s meant to be on the back!